This is a very in depth review just as you would expect from Ars. 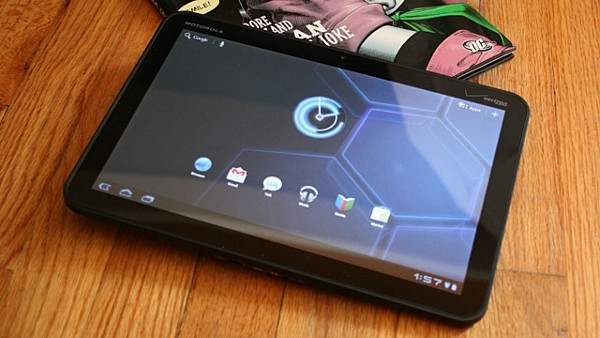 If you're considering buying the Xoom you should definitely check out this review first to get a better idea if it really is the tablet for you. While many great features are pointed out there are also a lot of warning signs brought up.